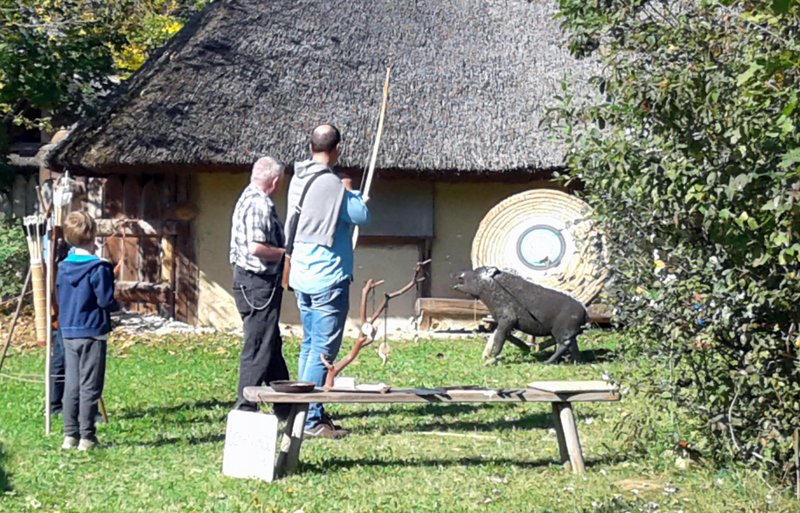 At the big family afternoon in the celtic village of Mitterkirchen, visitors of all ages can try various prehistoric crafting techniques between 1:00 pm and 5:00 pm. In addition to the production of jewelry made of metal are, among other work with clay and bread baking on the program. For a small fee you can also try archery.